Replacement attenuator for short style CoolMate vessel for serial numbers CF2025 and previous. 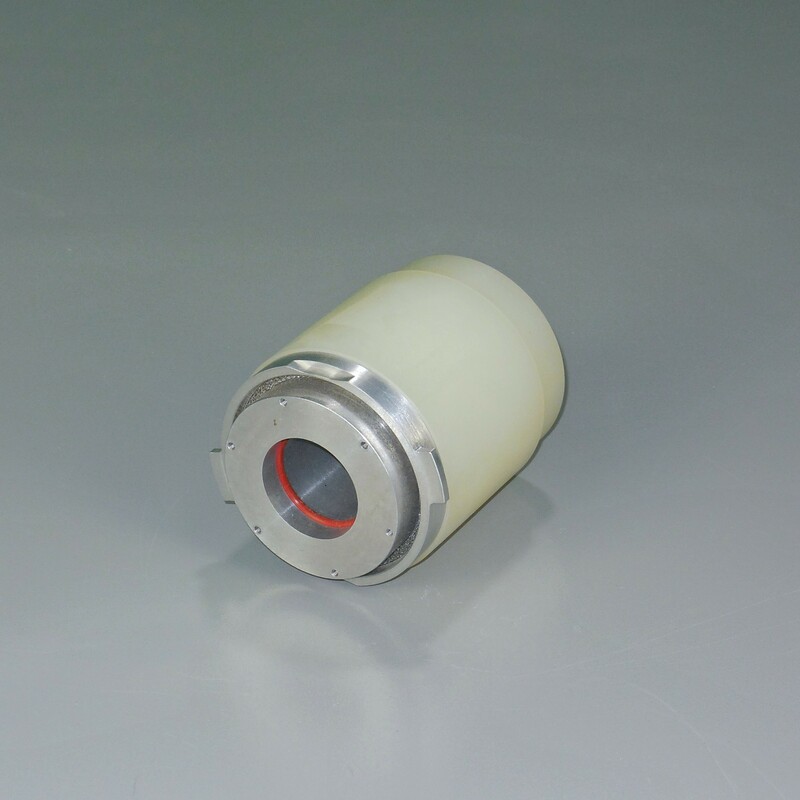 This is a direct replacement for the jacketed vessel and attenuator assembly for the short style CoolMate vessel for serial numbers CF2025 and previous. Reaction vessel is not included.